First, you'll learn how to understand music. What's more is that you will learn whole new language. Once you understand music theory, the whole world will open up to you with music and possibilities. You'll hear the same songs on the radio that you've always loved and notice all kinds of new things about them. 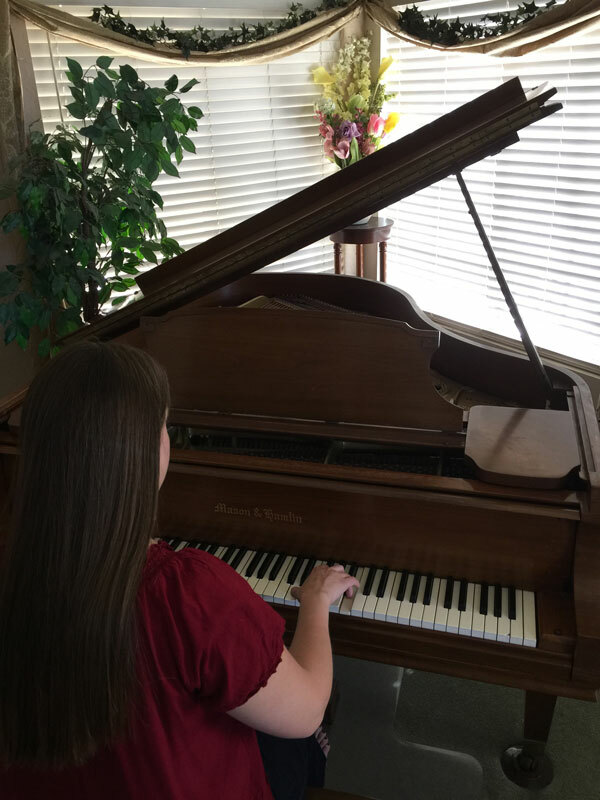 From here, learning any instrument you want becomes a hundred times easier because you just have to learn how to make the sounds you want it to make. Take it from me - I love music theory and have studied it a LOT, and I can pick up almost any instrument and make music with it once I've figured out how the keys, mouthpiece, or strings work. 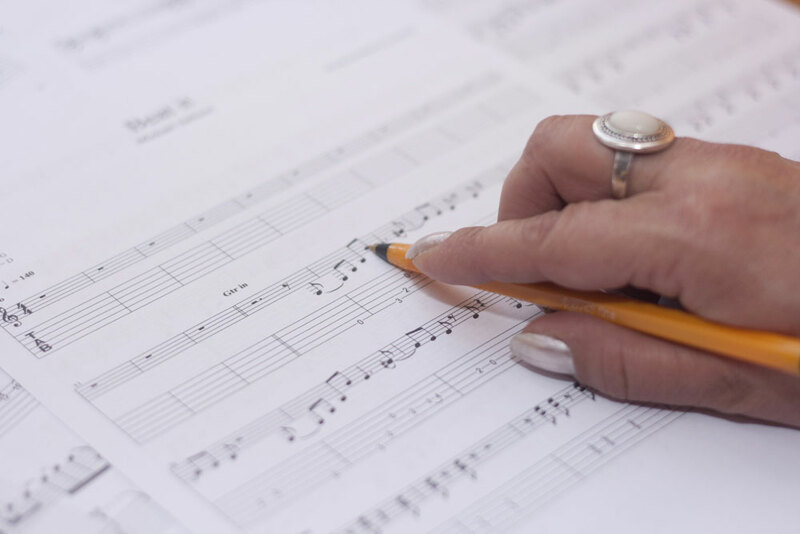 How to identify different key signatures, chords, etc. 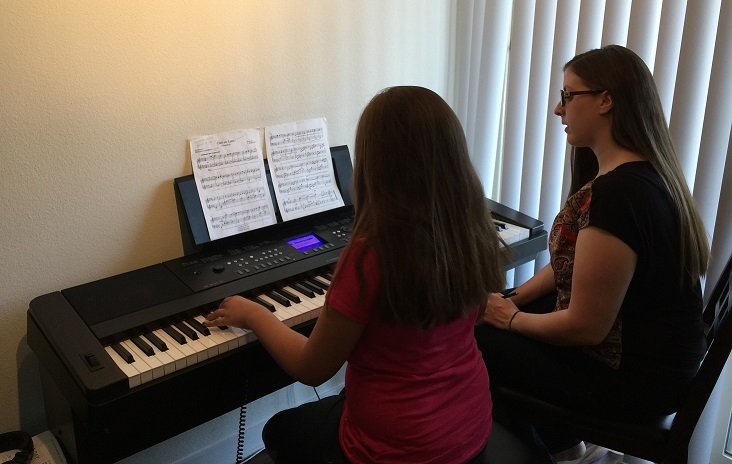 With me as your music theory teacher, you will receive personally customized instruction. I do not work from a standard set of theory books; I teach based on your level of understanding, and I adapt and create new learning materials for my students. This helps you to learn in a way that you can understand and in a way that will help you achieve your goals in learning music.